“I am feeling immense gratitude to have been afforded the luxury of sharing life with him/her, for learning from Alexis, for being given the gift of being able to love him/her and to be loved by him/her. He was a force. “He died as he lived, on his own terms. I am immensely grateful that it was fast and painless. It was an incredibly moving experience and I am humbled and grateful to have been able to have been with him as he began his journey onward. Arquette was part of a family of famous siblings, including Rosanna, David and Patricia Arquette, the latter of whom tweeted the below video Sunday morning. 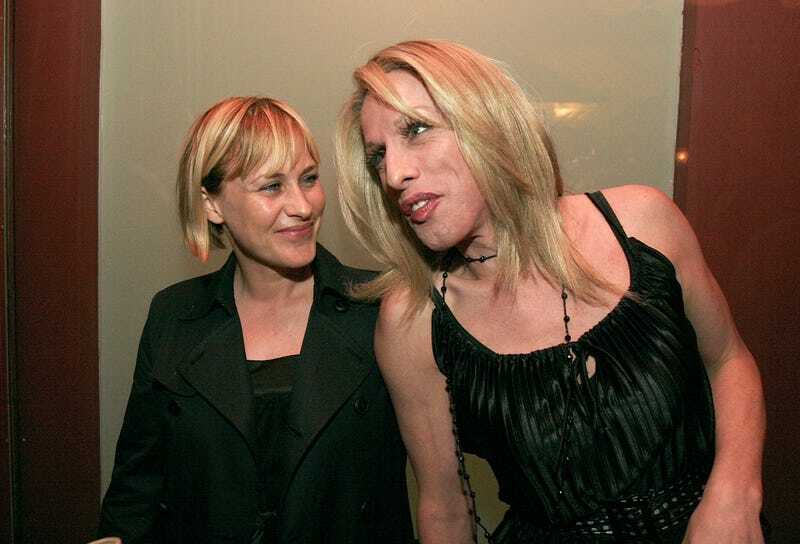 Born Robert Arquette, Alexis’ transition was documented in the 2007 film Alexis Arquette: She’s My Brother. It’s unclear what caused Arquette’s death, though TMZ reports that she was battling a long illness.